This product contains soy. This product was produced in a facility that may also process ingredients containing milk, egg, soybeans, shellfish, fish, tree nuts, and peanuts. 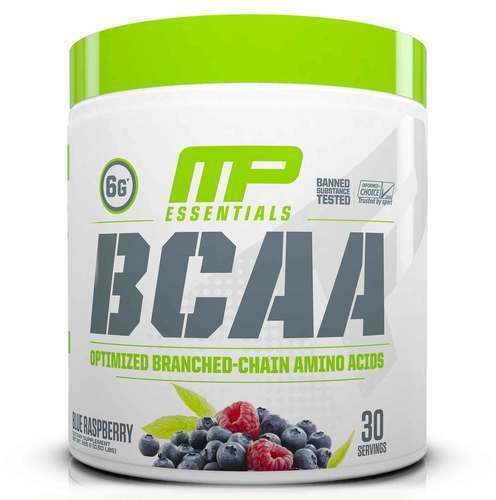 Mix one serving (1 scoop) of MusclePharm BCAA in 8-12 fl. oz. 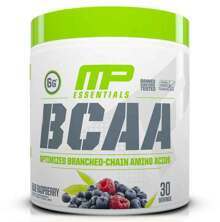 of cold water and consume before, during, or after training. Use as part of a healthy diet and exercise program. 240 Capsules This is a Buy 1 Get 1 FREE offer! Lemon Lime This is a Buy 1 Get 1 FREE offer! Orange Mango This is a Buy 1 Get 1 FREE offer!